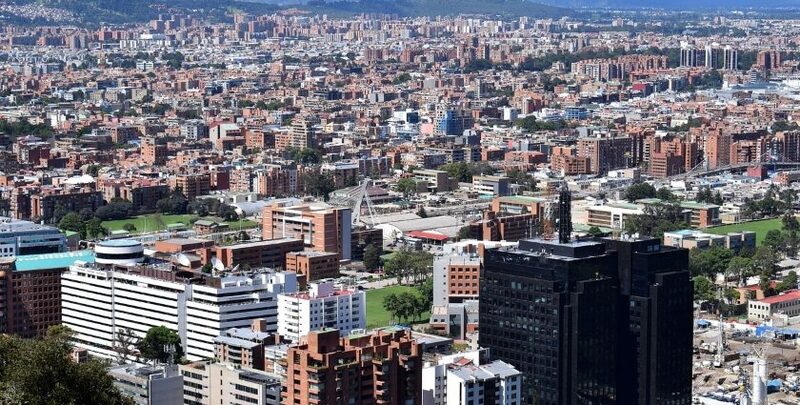 Amazon Web Services will launch an edge location in Bogotá, Colombia by the end of 2019 – its sixth in Latin America, but first outside of Brazil. These CloudFront Edge Points of Presence are found in existing third party colocation data centers. The cloud provider also operates three data centers in São Paulo, Brazil. As Colombia has a greater number of submarine cables to the US than Brazil, it is actually closer – in latency terms – to Amazon’s US East regions than to São Paulo.